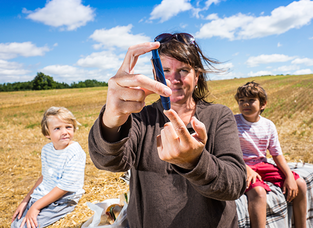 Diabetes rates are increasing among vulnerable populations in the United States. To detect and treat diabetes as early as possible, the U.S. Preventive Services Task Force recommended this fall that adults ages 40 to 70 years old who are overweight or obese be screened for abnormal blood sugar levels as part of their cardiovascular risk assessment. It also recommended health care providers refer patients with abnormal blood sugar levels for intensive behavioral counseling interventions to improve their diet and physical activity. These interventions are called diabetes self-management education (DSME) and diabetes prevention programs. A recent study suggests that DSME is effective at improving control of blood sugar levels. The 2015 study looked at a number of factors, including how many hours adults participated in DSME and the participants’ average blood sugar level .Results showed DSME was linked to meaningful improvements in average blood sugar level. DSME also has been shown to improve health outcomes. The American Diabetes Association presented a position statement about the important outcomes of DSME, such as decreasing the risk for complications of diabetes; improving blood glucose level and quality of life; incorporating a healthier diet; increasing physical activity; decreasing depression; and improving coping, self-efficacy and empowerment. DSME can also reduce health care costs. 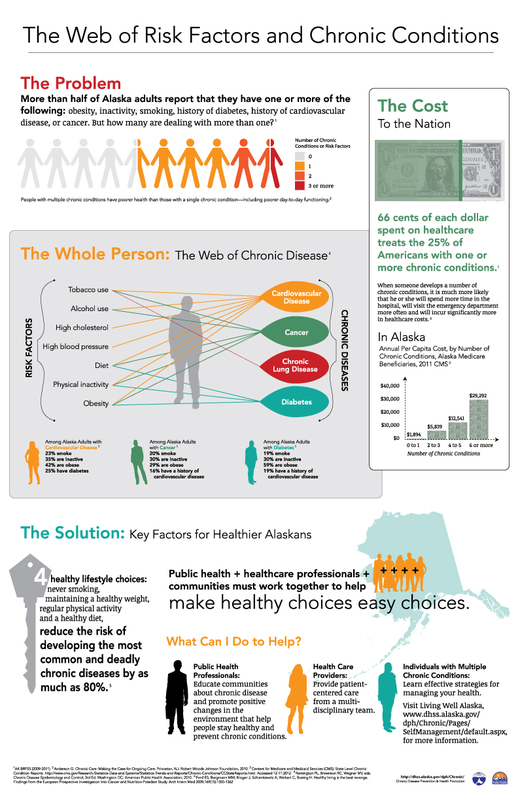 If every Medicaid enrollee with a diagnosis of diabetes attended one DSME class, Alaska could save up to $36 million per year. *The numbers for the Annual Status Report for ADA are taken from 01/01 to 12/31 of the year. This data point was taken as of 12/8/15 and may change after 01/31/16, once all Annual Status Reports have been received. A number of factors may affect participation in DSME programs, including cost and accessibility. The cost of DSME varies depending on location. Some DSME classes are free, while others require a co-pay. DSME is covered by various insurance payers and Medicare, but it is not covered by Medicaid. Even though DSME may be available at some sites, it may not be available in rural areas. Please check with a health care provider near you for specific information about DSME programs near you or visit the “Prevention & Management Programs” subpage at www.diabetes.alaska.gov. If you know someone who has diabetes or is at-risk for diabetes, take the written test and find out more about risk at www.diabetes.org. If you have diabetes, attend a DSME class near you. Talk to your healthcare provider about DSME and learn how you can enroll in a class. You can learn more at www.diabetes.alaska.gov. To learn more about diabetes, join the “AKDiabetes” listserv by visiting list.state.ak.us. If you have a question about diabetes prevention or treatment, please contact Nelly Ayala, Diabetes and Prevention Control Program Manager, at diabetes@alaska.gov or call (907)269-8035. Curtis AJ, Lee WA. Spatial patterns of diabetes related health problems for vulnerable populations in Los Angeles. International Journal of Health Geographics, 2010; 9(43):1-10. Chrvala CA, Sherr D, Lipman RD. Diabetes self-management education for adults with type 2 diabetes mellitus: A systematic review of the effect on glycemic control. Patient Education and Counseling, 2015; doi:10.1016/j.pec.2015.11.003. Powers MA, Bardsley J, Cypress M, Duker P, Funnell MM, Fischl AH, Maryniuk MD, Siminerio L, Vivian E. Diabetes self-management education and support in Type 2 diabetes: A joint position statement of the American Diabetes Association, the American Association of Diabetes Educators, and the Academy of Nutrition and Dietetics. Diabetes Care, 38 (1), 2015: 1372-1382. Evergreen Economics. Memorandum: Medicaid claims before and after self-management training. May 30, 2014.